Despite a rather iffy performance in the Community Shield last week, Chelsea new-boy Eden Hazard showed exactly what he’s made of at the DW Stadium on Sunday. 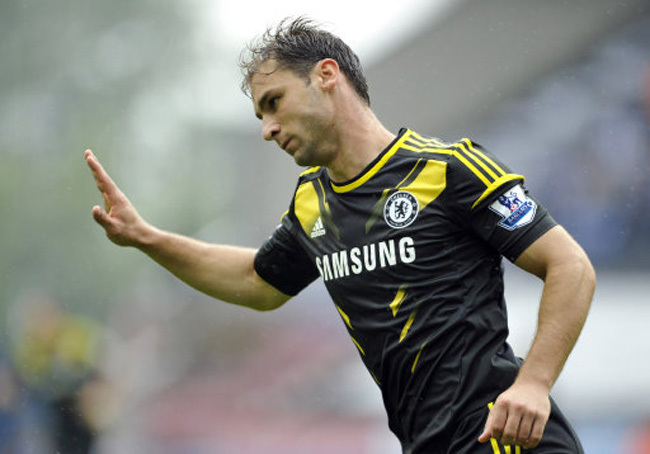 The Belgian winger had a hand in both Chelsea goals, setting up Branislav Ivanovic after just two minutes before winning the penalty which was converted by Frank Lampard. Wigan started slowly, although Victor Moses, linked with a move to Stamford Bridge did impress. 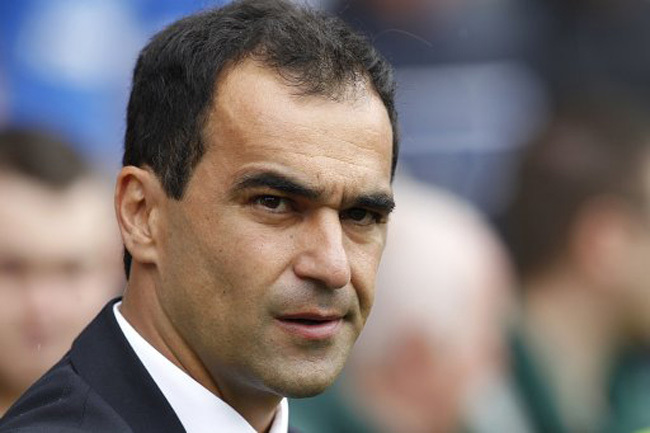 A good start for the Blues and the first sign that this could be another long season for Roberto Martinez.